Perfect Vision offers a tremendous amount of mass and volume, while maintaining a killer profile, outline and structural correctness. 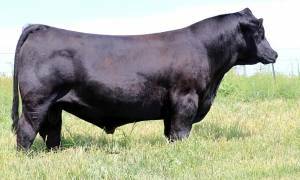 This full sib to 20-20 is a must use to generate offspring that will compete and go on to produce in the future. 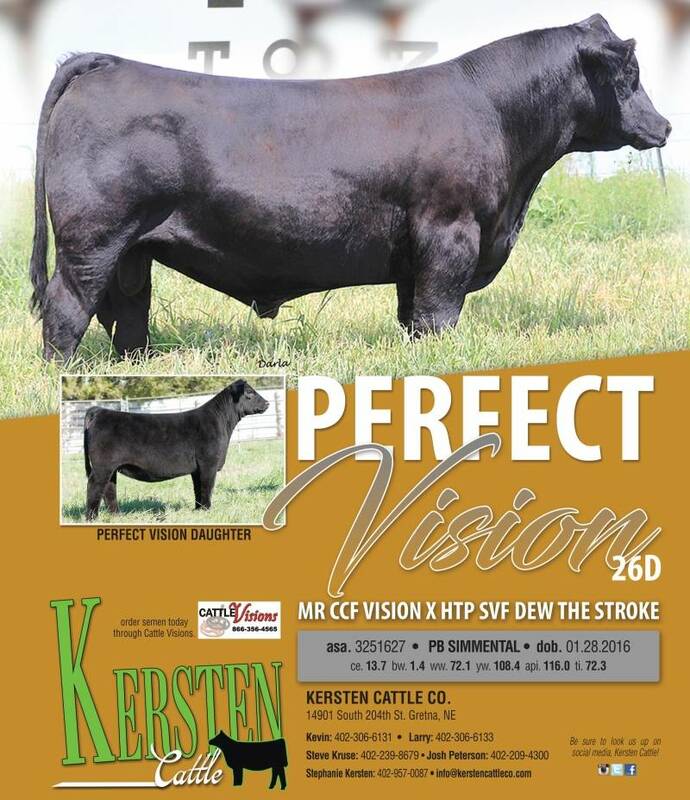 "Don't breed blindly, make the clear choice with Perfect Vision"